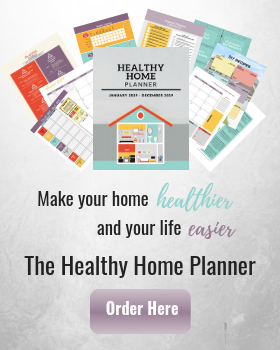 Want to learn how you can reduce toxins in your everyday life? I share some ideas with you in this interview. 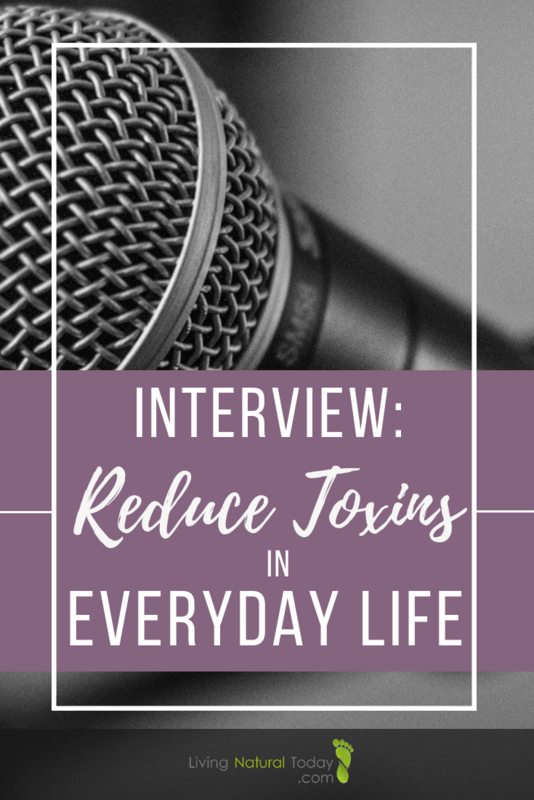 I recently had the opportunity to be a guest on Jerod Martin’s healthy living podcast discussing the need to reduce toxins in our everyday life. Jerod started the podcast out of a desire to optimize his own health. He is someone who has read books, researched online, and listened to hundred’s of podcast episodes in order to optimize his own health. However, many podcasts he listened to focused only on one particular area of health. Jerod desired to have a podcast which covered a wide range of topics so his healthy living podcast was born. After all, there isn’t just one magic bullet when it comes to optimal health! During our interview, Jerod and I talked about what everyday health means to me and my journey of pursuing better health by minimizing toxins. 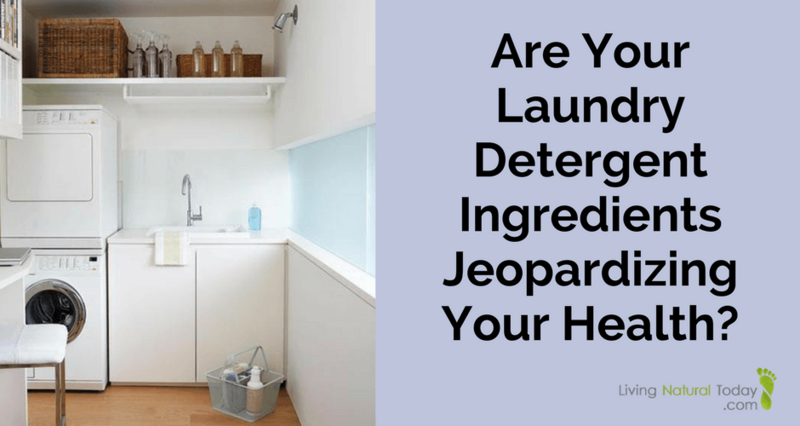 Throughout the interview, we discussed what toxins are, the toxic bucket theory, and how we are exposed to toxins since they can enter our body in a variety of ways. 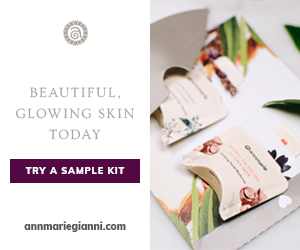 Since women typically add an average of 168 chemicals to their body every morning with all of their personal and beauty care products, we discussed ways you can begin to minimize that amount without being too overwhelmed. 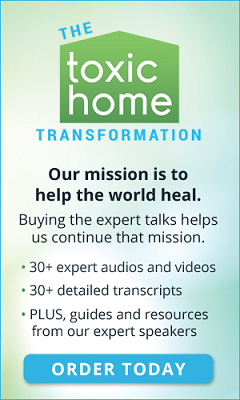 Around minute 12:30, we began the discussion of common items you can start to remove and replace in your home in order to help reduce the number of toxins you take in on a regular basis. 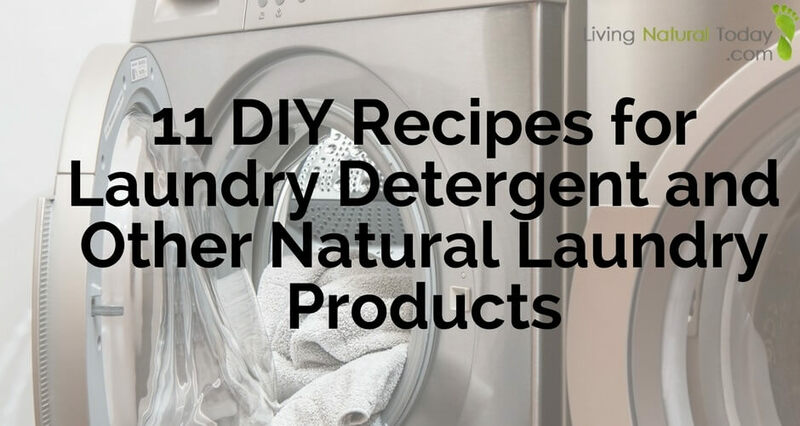 In addition to the harm caused by synthetic air fresheners and candles, we got into a discussion about laundry products and how switching them can be an easy and impactful step toward minimizing toxins. Near the end of the interview, Jerod asked me what three health tips I would give to the everyday person. Of course, one tip is to minimize toxins. You will have to listen in to learn about the other two! Be sure to check out the interview here to learn how you can reduce toxin exposures!